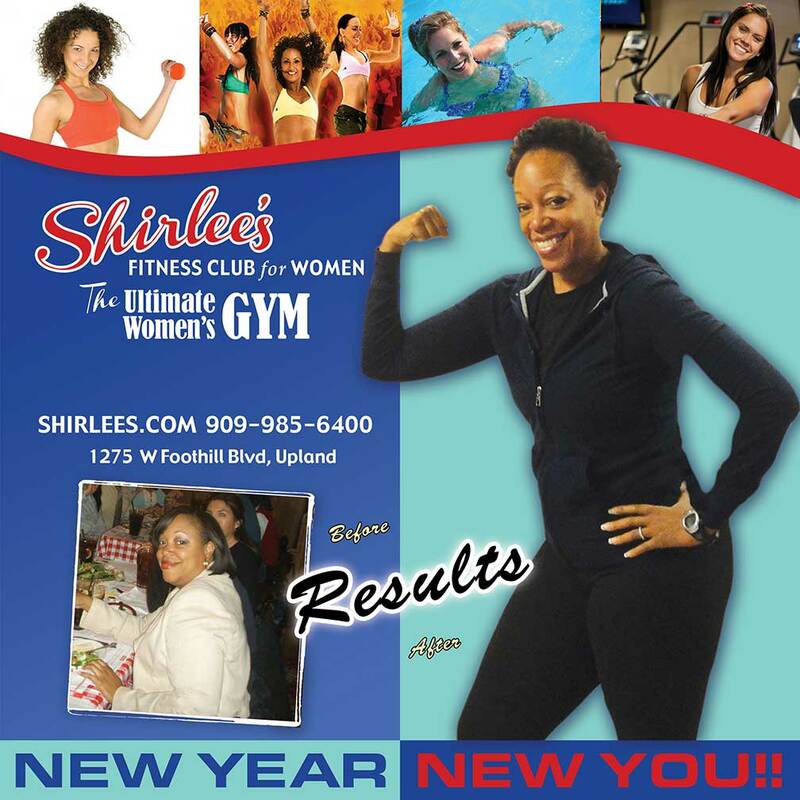 If getting in shape is at the top of your New Year’s resolutions list in 2013, then you should check out Shirlee’s Fitness Club for Women in Upland, CA. We are the Ultimate Women’s Gym! We offer everything you need to reach your fitness goal . . . and keep in top shape for the rest of your life! Unlike many franchise gyms that take your money in January and forget your name by February, Shirlee’s makes a commitment to offer all you need to actually achieve real results. Shirlee’s is a boutique gym that caters exclusively to women. We offer top equipment, resort-like amenities, and a caring staff dedicated to helping women of all shapes and sizes and abilities. We want you to become one of our success stories. We invite you to stop by to tour our newly renovated club and review our affordable membership packages. Whether you are plus-sized or petite, we can help you achieve results for life. Read reviews of Shirlee’s Fitness Club for Women. This entry was posted in Membership Specials, News and tagged best gym in upland, claremont ca, fitness, gym, gym 91711, gym in upland, new years resolution, shirlee's fitness club for women in upland, Shirlees, weight loss, women;s gym, working out. Bookmark the permalink.